Earlier today, BBC news reported that Peter Vaughan passed away peacefully at 10:30 am, surrounded by loved ones. 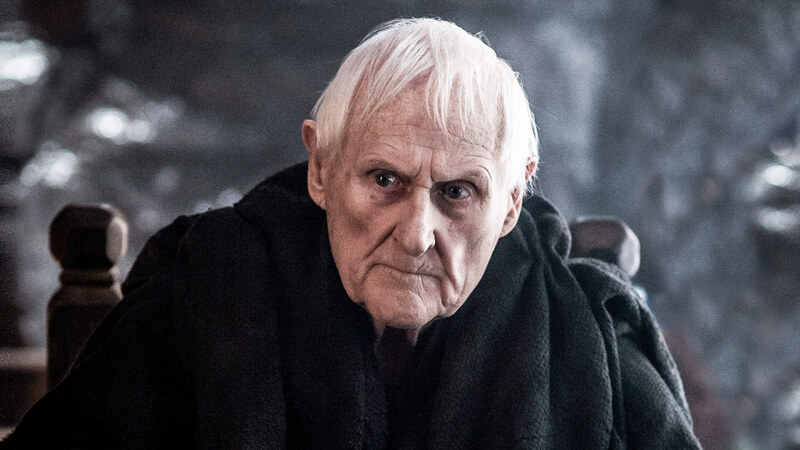 The 93 year old British actor is best known (most recently) as the Maester of the Night’s Watch on HBO’s Game of Thrones, playing the role for five seasons until the character’s death. From the outset, Maester Aemon played a pivotal role as Jon’s Snow’s mentor, molding the young lead character’s morals and values during times of loneliness and grief. Each of Vaughan’s scenes throughout the series felt genuine and heartfelt, from Aemon’s usually wise and soft-spoken manner to moments of passion and command. 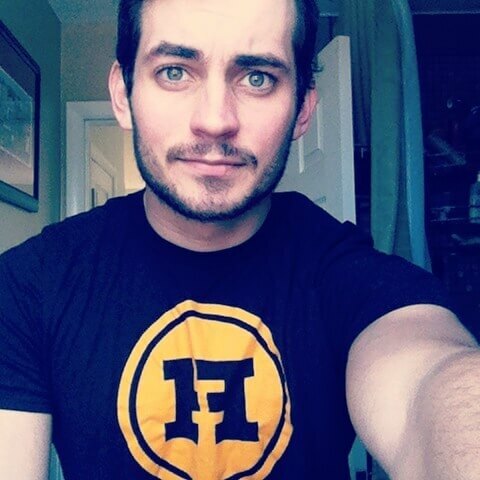 For those only familiar with Vaughan for his role in Game of Thrones, he is ironically known for the specializing in characters with gruff authoritarian roles (police officers, secret agents, and bossy elders). Up until his big break on Game of Thrones, he had been acting consistently since the 1950’s, with his first role playing the role of a fortop in the British tv series Stage by Stage. Vaughan became a well known and recognizable character actor after years of numerous supporting roles on stage, television, radio and film. His other notable roles included menacing villain Harry Grout in Porridge, the vicious Billy Sykes in Oliver Twist and many other period dramas. 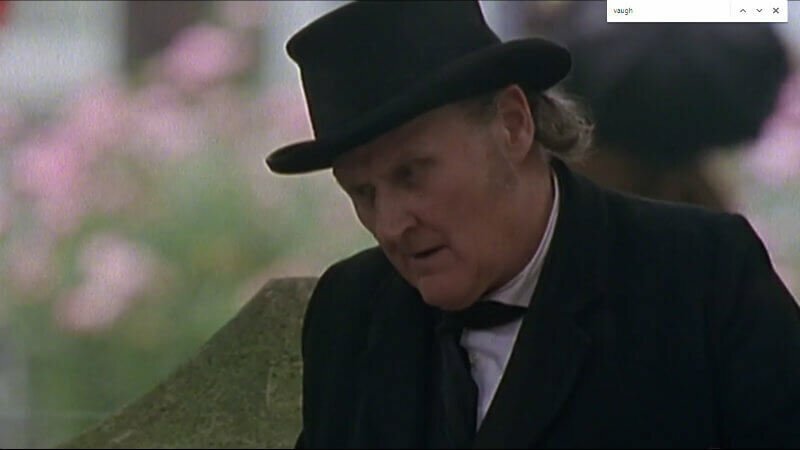 Peter Vaughan was born on April 4, 1923, in Wem, Shropshire, England, UK, and died on December 6, 2016 (age 93) in England, UK. Once a villain, now a mentor. Now his watch has ended.